Do not use what you find on your cheating spouse as ammunition for revenge. Sure, you may have wonderfully violent fantasies of what you would really like to do to him/her and the other person. This is very normal. But, don’t act them out. Using what you find to extract revenge will only lengthen the time of pain and anger. It will undermine your integrity as a person, lower your personal standards and make you exceedingly unattractive. Resist the temptation to sling the mud! Keep what you find to yourself. 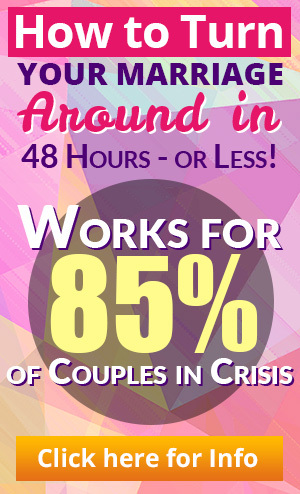 The obvious signs of a cheating spouse disturbed you. You spy because the truth will set YOU free. 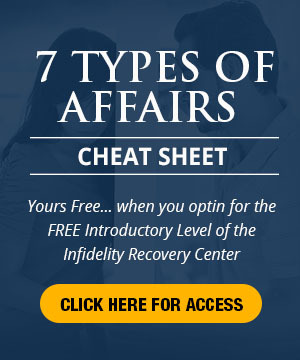 The quickest cleanest way to break free from the extramarital affair is to set your focus on you as you navigate your way through the difficult weeks and months. The sooner the two of you can face each other, without outside input or influence, the better off you and the relationship will be. There usually is no reason to share new found information about cheating husbands or cheating wives with family, friends, children or the spouse of the other person. A concern about sexually transmitted diseases or health risks might be an exception. If it is important to share such information, do so without much fanfare or drama. And of course, if you pursue legal action, any information obtained through spying might be helpful to your attorney. Some “evidence” does carry weight in particular states or districts.